So you can spice up your life, just like the Spice Girls would want you to. Sometimes when you’re tired of dorm food or don’t feel like cooking for yourself, you need a good meal that isn’t going to bankrupt you, but will totally make your taste buds tingle. If you’re looking for a new place to try, here are five restaurants right on Green Street that can satisfy a heavy craving for ethnic food. If you’ve never tried Indian food, first: you’re missing out, and second: Bombay Grill is the place to start. A small establishment with a diverse menu and a friendly, helpful staff make it a great place for a beginner to dip their toes, or for a seasoned regular feel right at home. 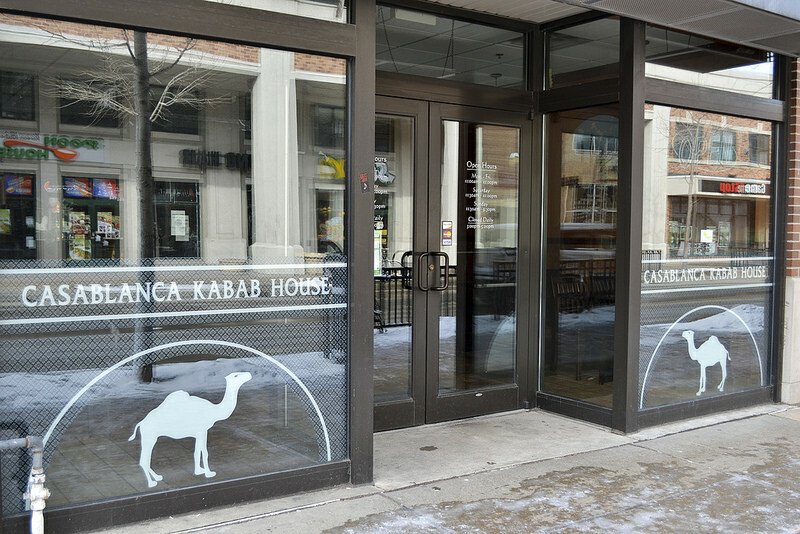 Casablanca has cuisine similar to Bombay Grill, but with a more Mediterranean feel to both the menu and the restaurant. It’s a casual place, perfect for a dinner with friends—but make sure you bring the friends who will let you eat off their plate, so you can try a little bit of everything. 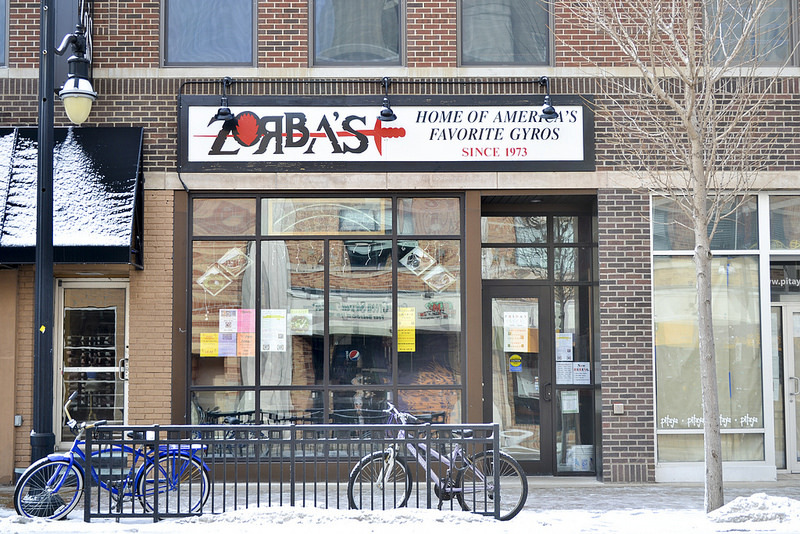 Zorba’s is THE place for a gyro on Green Street. You can pick your poison: chicken or mixed (lamb and beef), get some hot fries on the side, and then douse your sandwich in cool, creamy cucumber sauce. Not a gyro fan? Zorba’s has other great Greek selections, including vegetarian options. 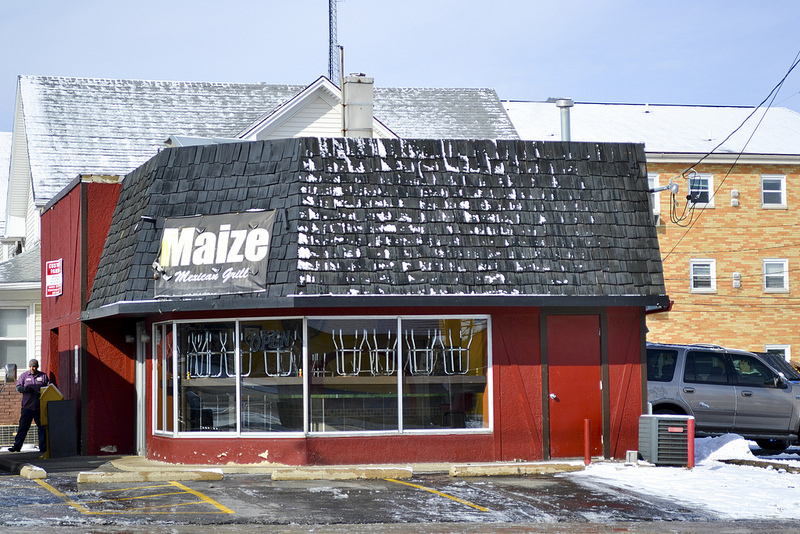 If you haven’t heard of Maize, are you sure you actually attend the University of Illinois? 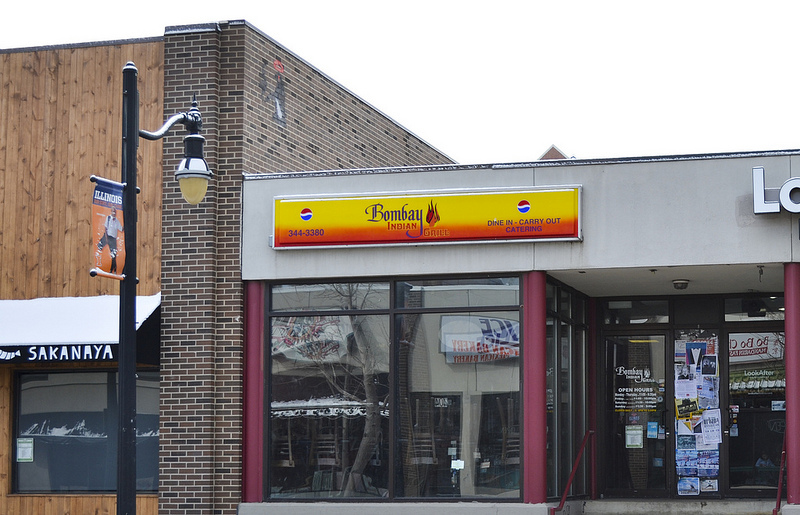 This Mexican joint on First and Green is one of the most talked-about spots on campus. Why spring for Chipotle when you can walk a few blocks west and score some a-Maize-ing (sorry, couldn’t resist) and authentic Mexican cuisine? 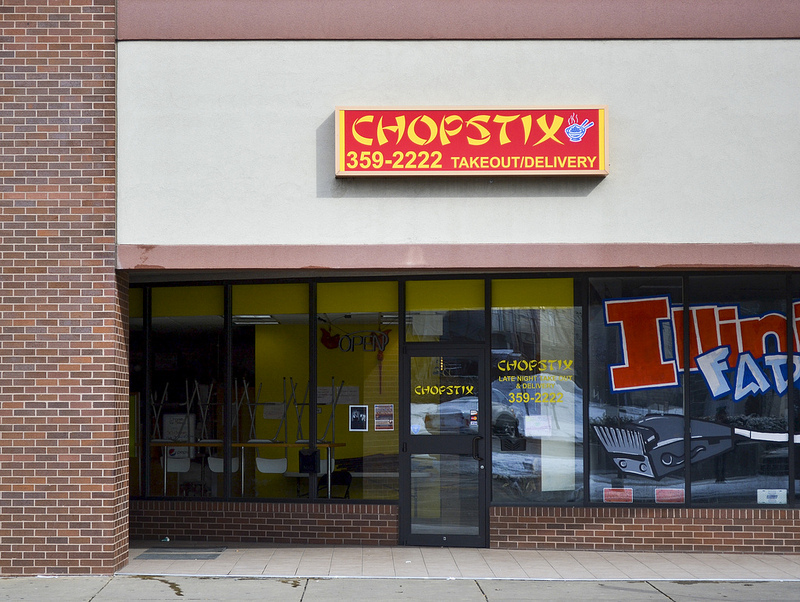 Chopstix is a great Chinese place to have a sit-down meal, but if you don’t feel like cooking OR leaving the house, it’s also a perfect delivery option. You can order from a wide menu of classic Chinese favorites, or try something new. Either way, you can place an order and be chowing down on fried rice on the couch in your pajamas in no time.